The accessories provide a number of different components that provide a complete solution for your conservatory roof. The components range from Eaves Fillers (to exclude drafts) in a conservatory roof to Breather tape to professionally finish the ends of your polycarbonate roof panels. These components will work with various types and ranges of our glazing bars and our range of polycarbonate glazing sheets. All accessories are simple to install. Al accessories are guaranteed for 10 years. As well as Glazed Roof Components • Glazing Bar Accessories Omega Build supply a range of roofing components such as roof lanterns, roof domes, diy conservatory roof kits, polycarbonate roofing sheets, polycarbonate canopy kits, door canopy kits and much more. I would recommend your affordable products (Glazed Roof Components | Glazing Bar Accessories) to anyone else considering this product, as it has been superb. Omega Build Shop | Glazed Roof Components | Glazing Bar Accessories. 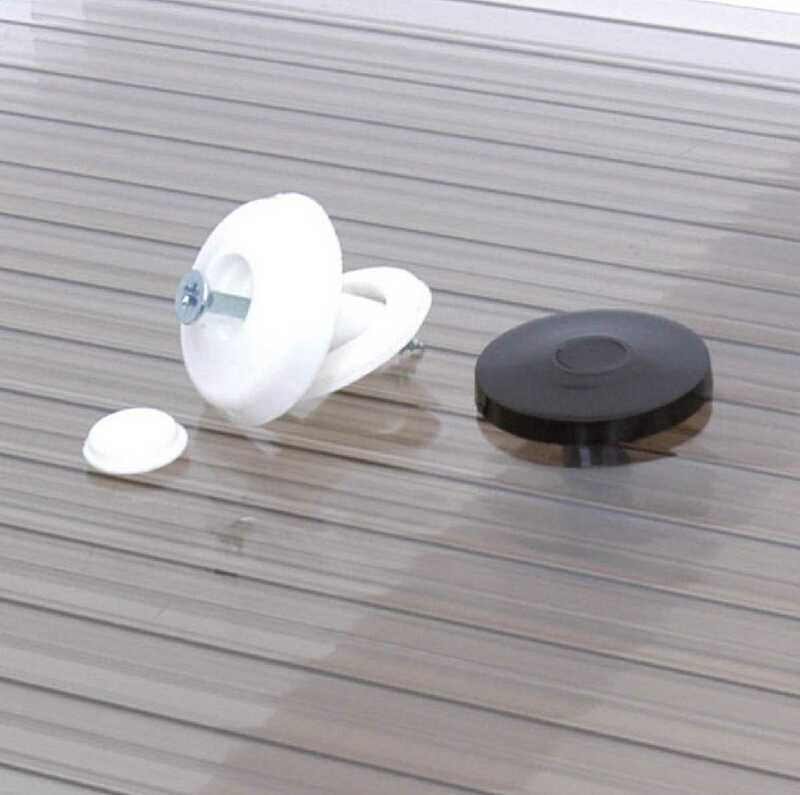 You are viewing Glazed Roof Components | Glazing Bar Accessories, buy online today!